Home > Blog > News > Why are TV antennas making a comeback? TV antenna installation is back and it’s better than ever. 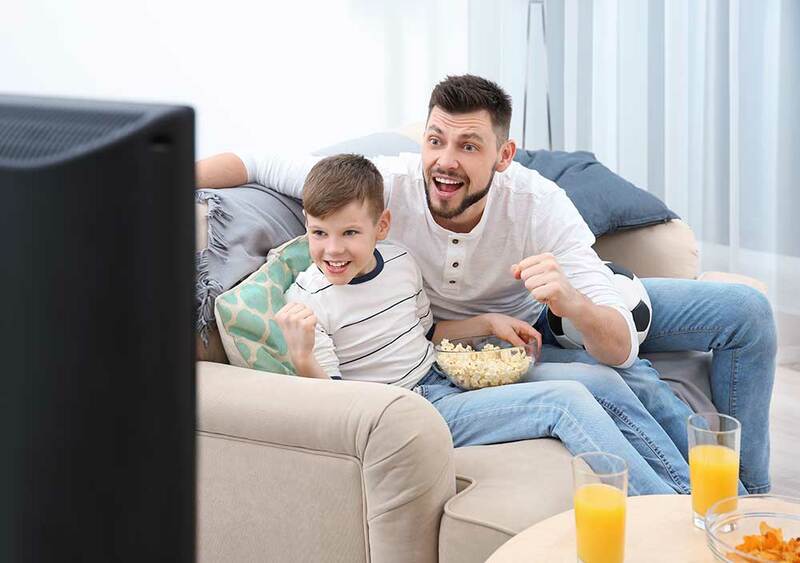 Paid TV was a huge years ago, everyone loved their movie package, sports package and looked forward to seeing new shows before those with terrestrial television, but in nowadays things are very different. As people live stream to their Smart Tv’s, and Netflix and Stan have risen in popularity the need for paid TV has decreased. Paid TV isn’t cheap, and many people are turning to online streaming for new and exciting shows at a fraction of the cost. More and more people are wanting TV antenna installation, so they can still have access to free to air shows. TV antenna installation is no longer placing those goofy looking bunny TV aerial ears on top of your television, ASAP TV AV & Antennas on the Gold Coast provides state-of-the-art solutions to your viewing needs. Why are people turning back to their TV antenna installation on the Gold Coast? People are paying for Foxtel, but yet still have to endure advertisements. It seems like Foxtel is getting two bites of the cherry and people aren’t happy. With the growing popularity of Netflix and Stan at a fraction of the cost of paid TV people are enjoying new and exciting series that they can’t get anywhere else. TV antennas are a better quality than ever before, so you can enjoy free to air shows with absolute clarity. People are saving money where possible and this is an easy way to cut their monthly budget. TV antenna installation on the Gold Coast is not on the rise for nostalgic reasons, people want the new on-line streaming options whilst also enjoying their free-to-air shows. People want to save money, and TV antenna installation is a low one-off payment that gives you unlimited access to crystal clear viewing. TV antenna installation is back! Call Dane on 0421 457 442 and see how TV antenna installation can give you access to crystal clear reception. We service the Gold Coast and South Brisbane with the best quality TV antennas and the highest quality workmanship.